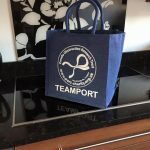 Could you become a part of #TEAMPORT? Could you support us to continue funding research and helping patients? Here are some ways you can support P.O.R.T. You can donate to P.O.R.T. by going to our Virgin Money Giving page – click here or click on the donate button below. We have a P.O.R.T. selling page for people to sell items in aid of P.O.R.T. It was set up by one of our supPORTers, Lesley, so we’d really appreciate your support to sell items via the page and raise money for us. Want to raise funds, for free? All you have to do is do your shopping through Easyfundraising and you will raise funds for us! Easyfundraising is an application which you sign into when doing shopping, and then as you buy items, retailers donate a fraction of that money to us. Click here to register to raise money for P.O.R.T, but go to www.easyfundraising.org.uk to find out more about how it works. Could you, or someone you know, undertake a sponsored event? 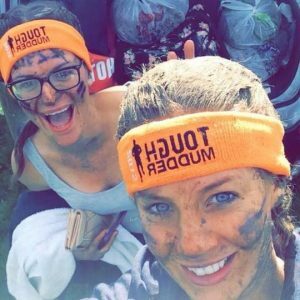 Marathons, triathlons, tough mudder, cycling, swimming, abseiling, skydiving – whatever you can think of. Do you know someone sporty? Or could you do a challenge of another kind? Please consider supporting us. 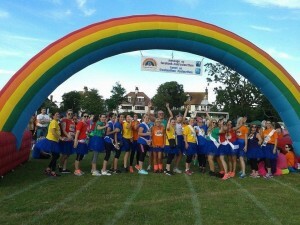 Every year, P.O.R.T has people taking part in the Colourthon in Southend on the first Saturday of July. There are two different events in the evening: The Twilight Colourthon, taking place over 10k (6.1 miles), and the Moonlight Colourthon, a half-marathon, covering 13+ miles, walking into the night. Both events kick off at 6pm, and are open to people age 13 and over. It’s a fantastic, fun event, get a group of friends together and you will have a great time. 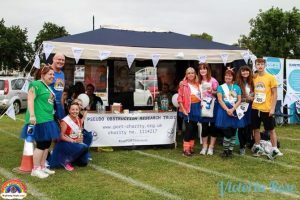 P.O.R.T have blue tutu skirts for our walkers and P.O.R.T sashes, and why not dress up in fancy dress? There’s a prize for the best dressed! There is also a bonus for the person who raises the most in sponsorship. We have our first silver bond place in the Virgin London Marathon, with Rakesh Patel running for #TEAMPORT. Please consider supporting Rakesh, you can donate to his fundraising page – click here. Do you have a place in the London Marathon? Would you consider running for P.O.R.T? We’d be grateful for your support – we need people to #supPORTthecause. Could you organise an event for us? This could be a charity night, which prove very popular, with a meal, music and entertainment; it could be a coffee morning; it could be a family day; it could be a stall at an event or boot sale, or even a cake sale. If you think you could help us, please get in touch. We can provide P.O.R.T badges, balloons and leaflets, and T-shirts can be bought. Could your school or business do a dress-down day? Or have a ‘bad hair day’? It would be a fantastic and fun way to raise money. Could your business or place of work make P.O.R.T their charity of the year? Could you support us long-term? Could you donate items for us to raffle or auction at our charity ball? We’re ever so grateful for any prizes we can receive to raffle or auction to raise money. 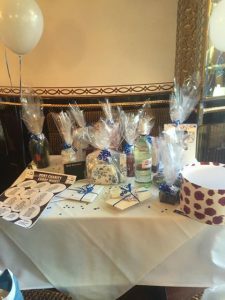 Our charity balls are very popular but we desperately need raffle prizes to raise money at such events. Do you have another idea? Please don’t hesitate to contact us. We’re open to new ideas and would welcome your support. 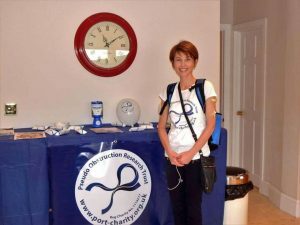 Can you help raise awareness of P.O.R.T? Could you share our social media posts? P.O.R.T grows through word of mouth; the more people who share our posts, the more people will be aware of our existence. If you share our posts your friends will see it, if they share it their friends will see it – and so on and so fourth. Please help get #supPORTthecause trending on social media.